Our single piece square shaped cushion pads are perfect for sofas, chairs or cars. 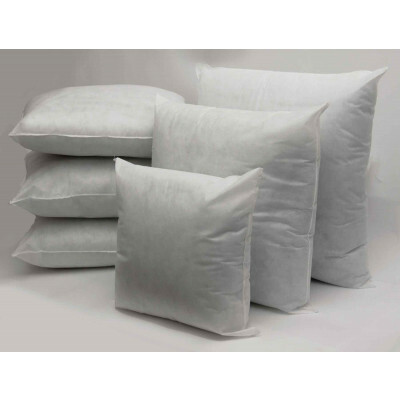 Its 100% polyester hollow fibre fillings are fluffy, light weighted and durable. 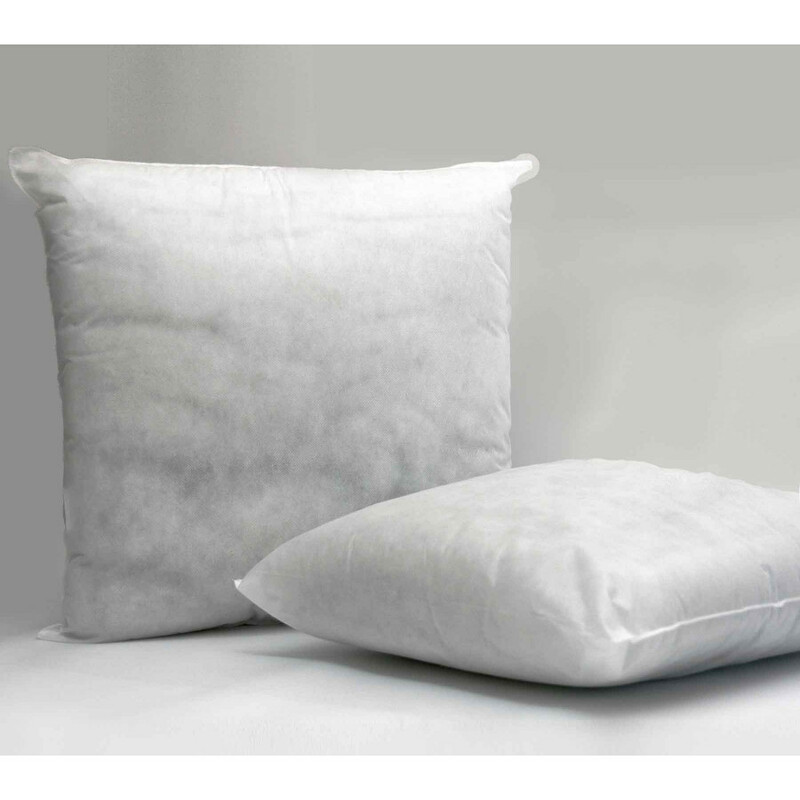 Our square cushion pads filled with polyester hollow fibre are great alternative for those who are allergic to feathers. Its lavish casing of polypropylene is versatile and offer more bulk and warmth in less weight. Polypropylene is highly resistant to staining and posses excellent isolative property. Available in array of sizes, our luxurious square cushion pad will surely meet your requirement.